'Buy me some enormous hot dogs and cheesy tater tots' has a nice ring to it, right? Behold: the starter, the reliever, and hopefully, the closer. Astros fans, prepare to hear the sweetest phrase in baseball: pitchers and catchers. The 'Stros report to FITTEAM Ballpark of the Palm Beaches on Feb. 13. And with the popping of mitts and cracking of bats will come anticipation for warm (okay, sweltering) afternoons and cool (okay, warm) nights spent at Minute Maid Park. Now, one would be correct that a returning American League West champion that added outfielder Michael Brantley and pitcher Wade Miley, among others, is reason enough for high levels of anticipation. But what if we told you that you could eat a Frito pie chili corn dog this year at the ballpark? Yes, the Frito pie chili corn dog is one of many new offerings at Minute Maid this year. That's part of a new stand called Downtown Dogs, set for sections 111 and 431. 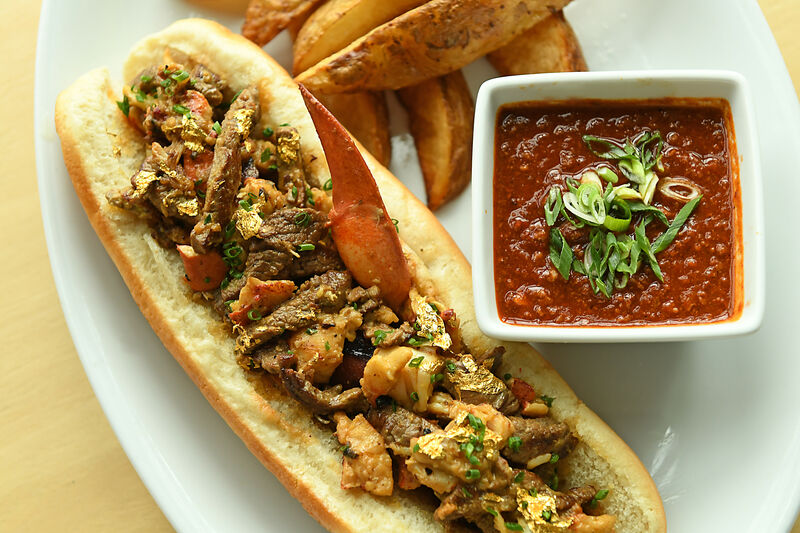 You can also get a Bayou City Hot Dog there, which has smoked pork burnt ends on top of the frank. Sure, why not? But Downtown Dogs isn't the only place where Fritos and hot dogs converge. Over at Texas Legends (sections 134 and 231), grab a Frito pie corndog. Basically it's a corndog covered in Fritos and topped with queso blanco and chili. Oh, and it's a foot long. Again, why not? 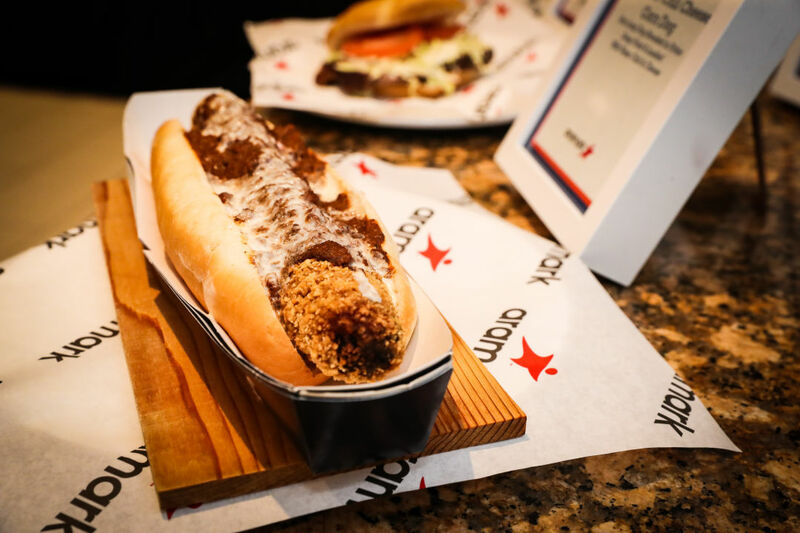 Plus, Minute Maid will have the Beyond Burger, a plant-based burger that looks like a beef burger, and several new amenities, including AI checkout scanners at the Brew Thru Express at section 411. 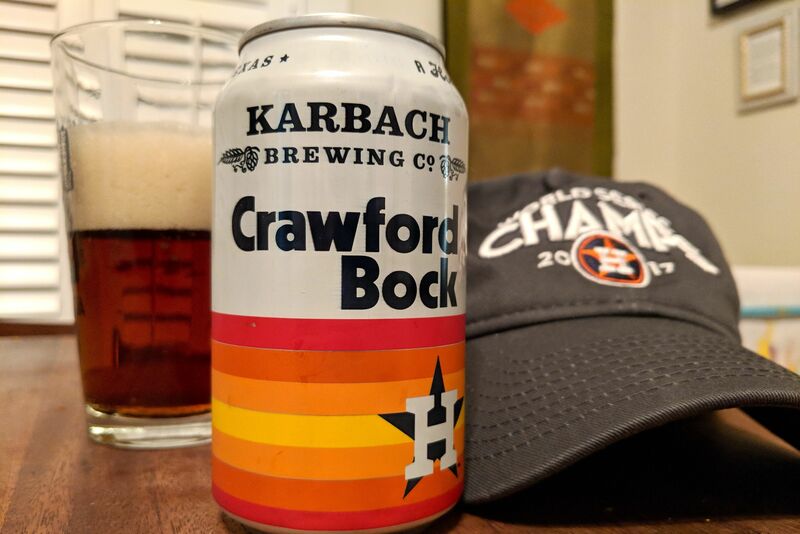 Along with that, you'll see self-ordering kiosks at a few vendors, and the Karbach Love Street Bar located behind home plate. There, you can order a Crawford Bock, the new partnership beer between the 'Stros and the Houston brewery. 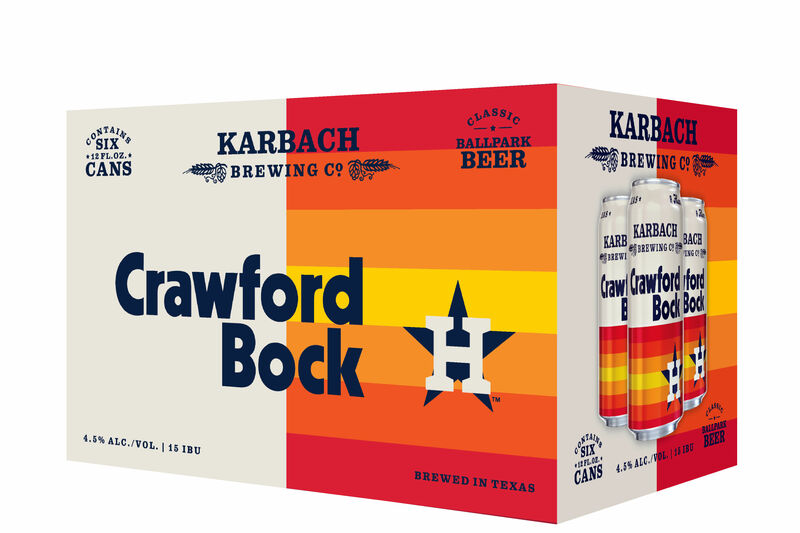 Crawford Bock will be available at other locations throughout the ballpark, as well. You may need five to wash down those Frito dogs.